The intriguing yet horrifying idea of reliving the same moment forever is a trope that’s been repeated in pop culture ad nauseam, from the classic film Groundhog Day to that episode of Futurama where they had a device that could rewind time ten seconds. 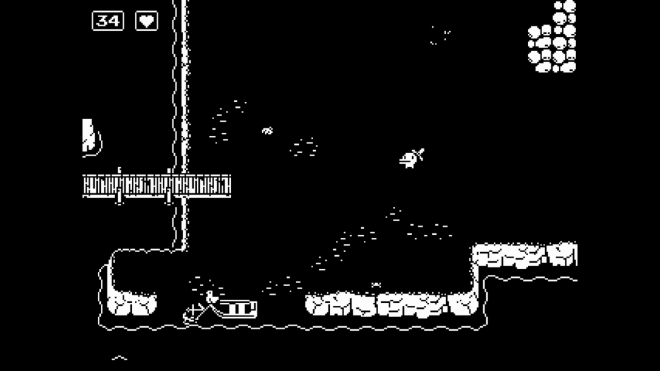 Minit may not be the first video game to utilize time travel like this, but the way it does so is intriguing nonetheless. After finding a cursed sword, our hero only has a minute to live. After dying, the world is reset, putting him back at home where he started. He’s doomed to repeat this cycle forever unless he breaks the curse. Hold on a sec – A 60-second timer always sits in the top corner of the screen, ticking down to your inevitable demise, making every life is a race against time to get something done. At first, this may just feel like an arbitrary hindrance, but when you start piecing together the path ahead, beating the clock becomes an intense challenge. There’s fetch quests, boss battles, puzzles, mazes and more waiting to be completed. Most of these tasks are pretty simple outside of a little trial and error, but the addition of the timer makes everything a test of reaching your goal as efficiently as possible. Some of the best moments couldn’t exist without this stringent time mechanic. While the environment resets and you’re forced back to the start after every death, some things do remain persistent. Your inventory remains consistent and major events remain completed. This makes the biggest challenge of the game efficient navigation; learning your way around the map and finding shortcuts. Things are made easier with the inclusion of a couple of extra homes, giving you a new starting area so long as you step in the door before you die. Complex simplicity – The presentation is incredibly simple, consisting entirely of white-on-black 8-bit pixel art presented in a 4:3 aspect ratio. Music is all chip tunes, voice acting nothing more than Banjo-Kazooie-esque mumbling. Not the most audio-visually appealing, but it gets the job done – not once did I have trouble trying to parse what a cluster of pixels was, and the blocky text is easily readable. The simplicity extends to the gameplay as well, playing like a clone of the original Legend of Zelda. From a top-down perspective, you navigate the world one static screen at the time, fighting enemies with a very familiar-feeling sword attack. The only controls are move, attack and self destruct, making it incredibly easy to pick up and not lose precious time due to confusion. The way everything is so simple and immediately understandable not only makes the game easy to jump into, but also highlights the fantastic world design. Like its inspiration, you get around the world by collecting new tools and abilities which let you unlock new areas. It feels more like a puzzle game than an action-adventure, though there are some cool combat encounters. The map is relatively small but incredibly dense, filled with secrets waiting to be uncovered. 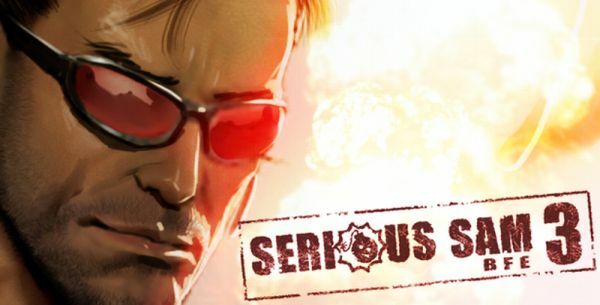 It’s like a larger game was boiled down to only contain its greatest hits, all the good stuff without any lulls or repetition. Adventure time – Basing Minit‘s time structure around a cursed sword may sound odd, but that’s one of the less crazy ideas the game puts forth. Despite its rudimentary visuals, the game feels like it’s in a distinctly cartoony world, one where factories curse their products and watering cans are valid secondary weapons. The playful silliness does a lot to enhance the game, providing extra incentive to poke around the world to discover its wacky personalities and unusual details. 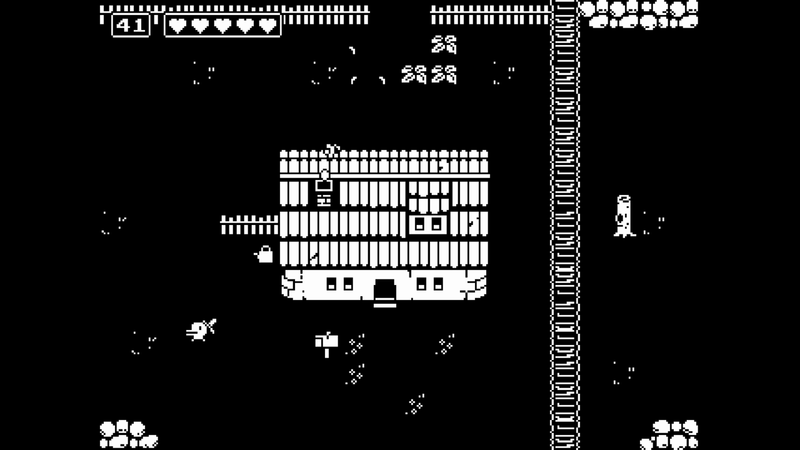 Our review format requires I put something here – Minit is a short game which will only take an hour or so to complete, depending on whether or not you’re aiming for 100% completion. In that time, I never came across any issue that stuck out – no bugs, no glaring design flaws, no nagging frustrations. It’s a small, satisfying experience that does exactly what it set out to do, and does it well. While a minute may not seem like a long time, Minit shows just how big or small those 60 seconds can feel. Some may be busy and eventful, others may feel like they amount to nothing, but every single one is an important stepping stone. 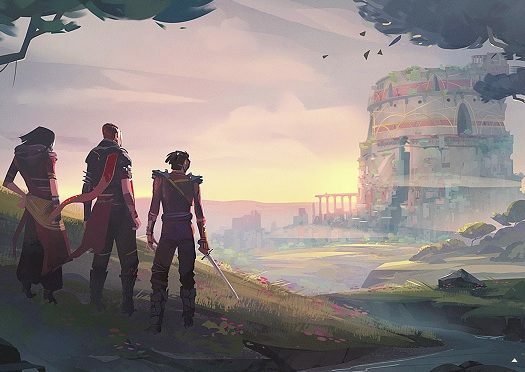 This is a fantastic game that appreciates your time and makes you appreciate it as well. 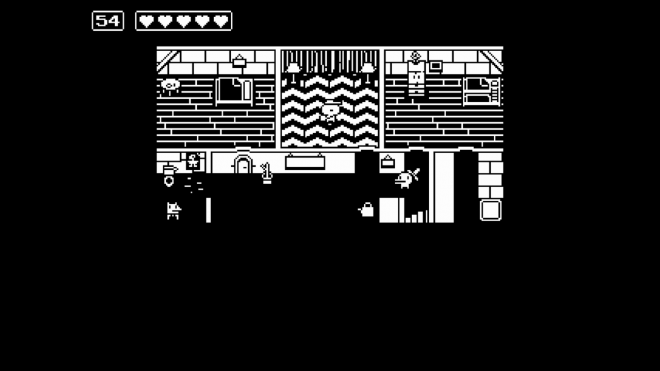 Minit was developed by JW, Kitty, Jukio, and Dom and published by Devolver Digital. It was released April 3, 2018, for $9.99. A copy was provided for review purposes.